Chocolate and Caramel are one of my favorite flavor combinations. I recently discovered caramel filled Hershey's kisses, and I knew I wanted to use them in a recipe! Thus, these Caramel Stuffed Chocolate Blossoms were born! 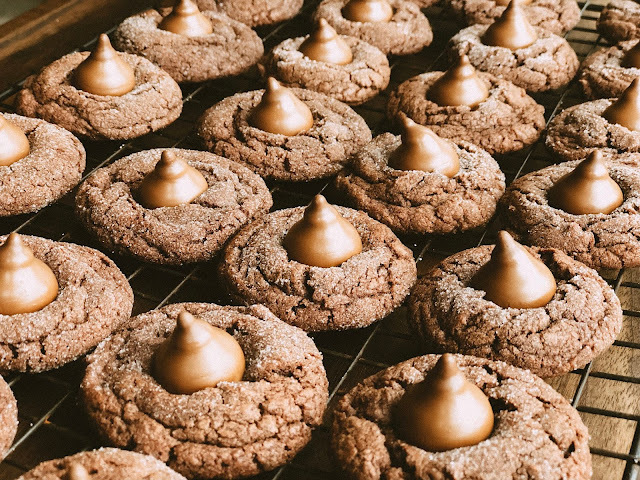 They are chocolaty, sugary, and filled with caramel. What's not to love!? 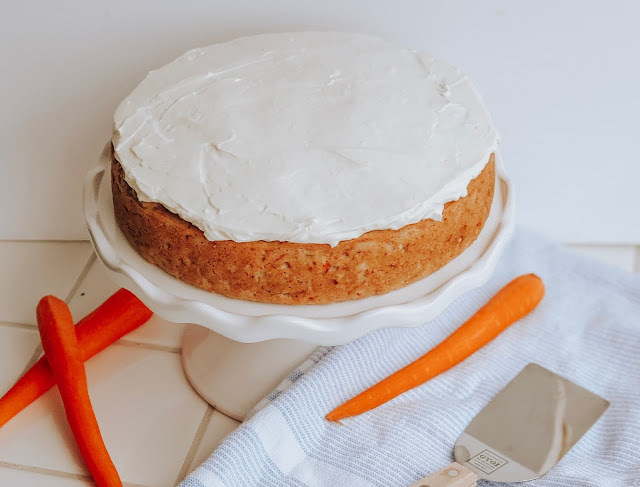 Make a batch with me! 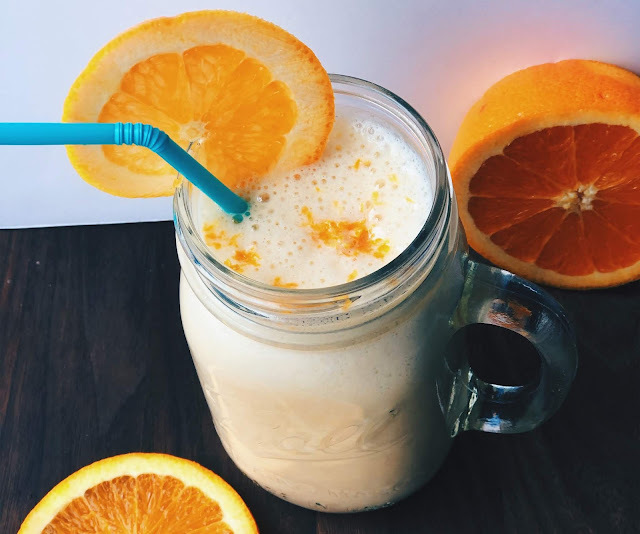 5 ingredients and 5 minutes is all that is standing between you and this dreamy Orange Creamsicle Protein Smoothie. It's bursting with orange flavor and is incredibly creamy. It's a low fat, high protein the whole family will enjoy. It is an amazing treat that will keep you cool all season long! Make it with me! Fresh green beans are cooked in a sweet and spicy soy sauce mixture, then finished off with a garnish of sesame seeds in this unique side dish everyone will love! 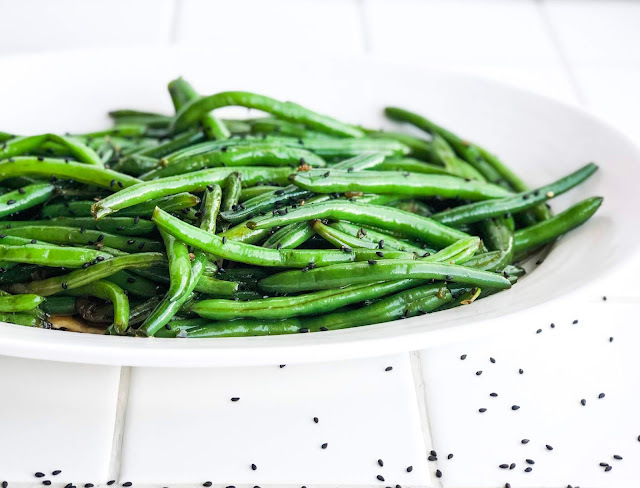 We cook these green beans up in the Instant Pot and they turn out perfect every time! Make it with me! If you can't already by now, I am a big fan of lemon! I love using lemon in my recipes. 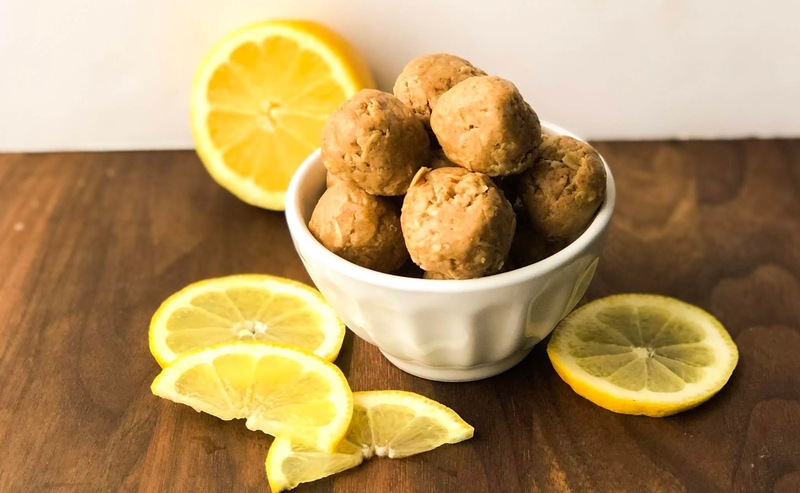 I am always making these protein bites for a healthy treat to snack on, and I decided I wanted to make a lemon flavored one. I'm seriously obsessed with these Lemon Protein Bits. Make it with me!